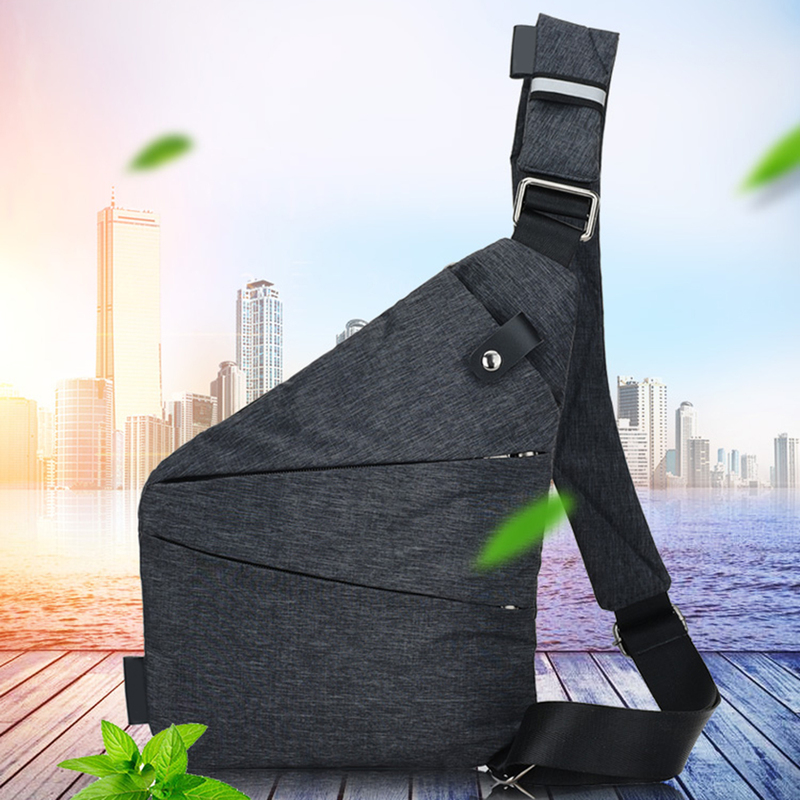 Beautiful to behold, and meant to be practical, functional piece, the single-shoulder messenger bag for men is crafted from water-resistant, durable Vinylon F™fabric featuring a contemporary, stylish design. 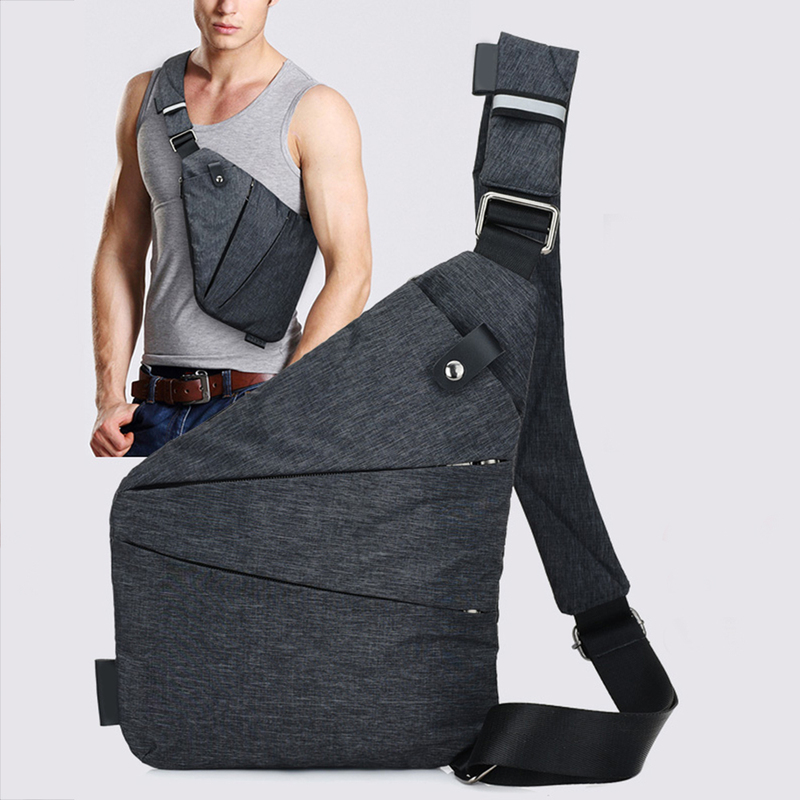 With adjustable bag strap, snap-together top carry handles, exterior slip pockets, two-way zipper closure and a rain flap, this crossbody men’s bag folds conveniently into a compact unit for easy storage and travel. With medium-interior capacity, the bag can hold all your basics and then some, ensuring protection from grime and dirt. Meeting most airlines’ carry-on size requirements, this waterproof nylon bag is made of 100 percent polyester, featuring a detailed stitching, and high quality built. A classic accessory for the current era, this bag marries modern minimalism with nostalgic silhouette with its reinforced top flap and protective bottom. 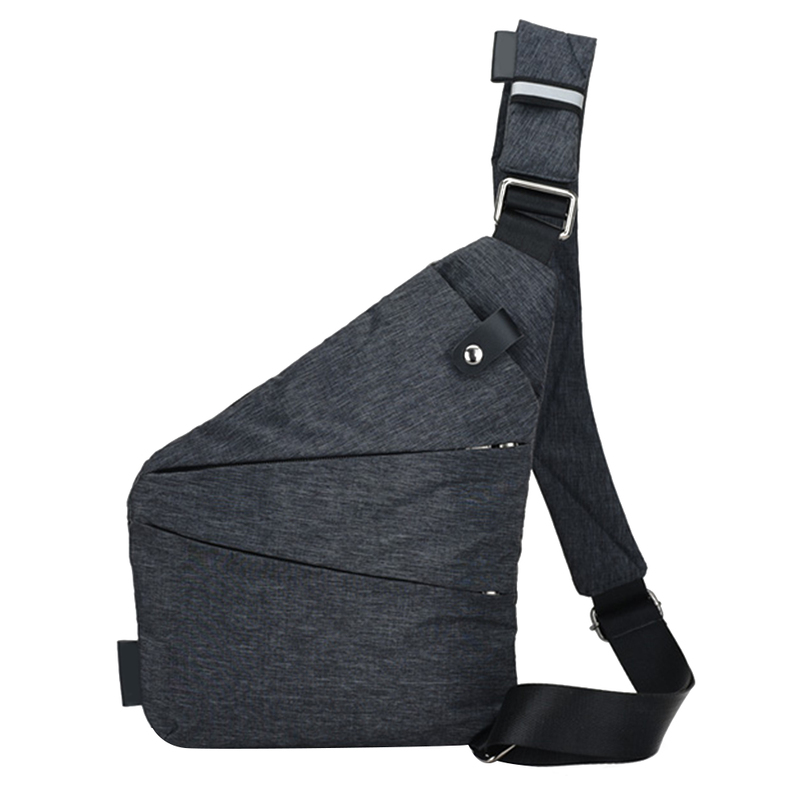 The strap is padded and contours your shoulder, for comfortable carrying of the load. The tough tech construction can withstand the wear and tear that is expected of the daily commute to work or class. With enhanced weather protection, your messenger bag can be your trusted companion throughout the years, to carry your daily-need essentials. This multi-purpose bag is a tribute to the spirit of adventure and exploration, and has an appeal of a versatile, utilitarian piece.